We are a full service custom millwork and stair parts manufacturer for commercial, residential new construction, and remodeling projects including stair installations. Our manufacturing location makes custom cabinetry focusing primarily on commercial and large high-end projects but we also ship nationally. Be sure to visit our showroom to see samples and learn more about our products and services. 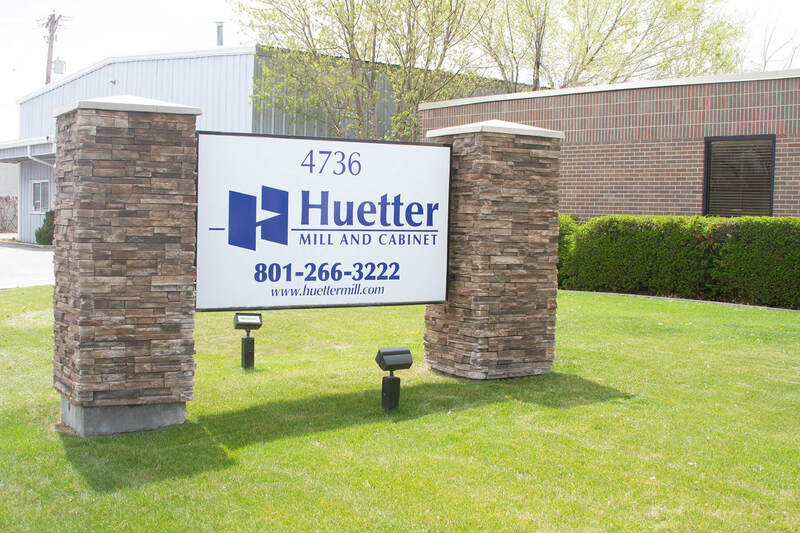 Huetter Mill & Cabinet manufactures beautiful hardwood moldings, stocked in alder, knotter alder, maple, poplar, cherry, and oak. We select only the best materials available. We offer a quality product, free from defects and at competitive prices. We use the most technologically advanced machinery in the industry. We employ superior craftsmen to ensure you receive a quality product.